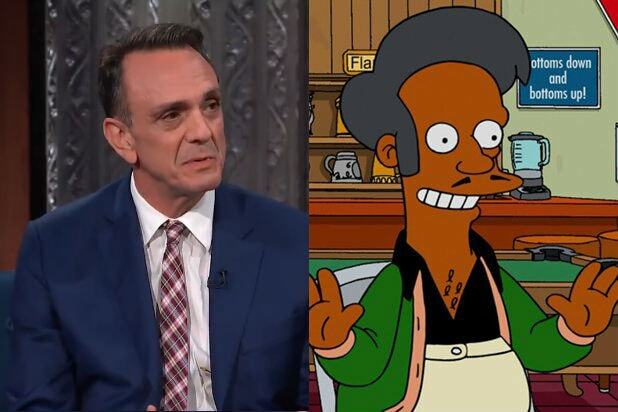 Three weeks after an episode of “The Simpsons” tried — and failed — to quell criticism of the character Apu Nahasapeemapetilon, Hank Azaria, who voices Apu on the animated series, says he is willing to step down from the role to make things right. 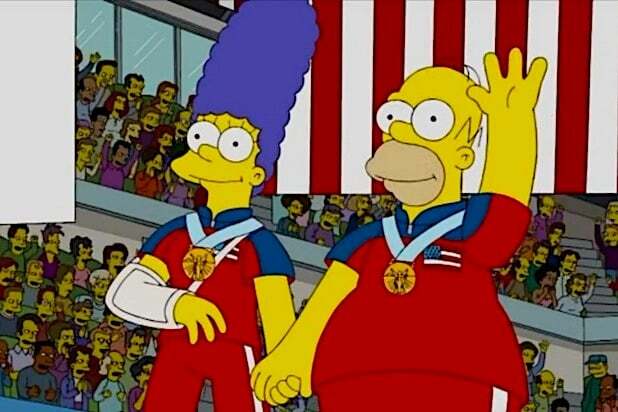 Criticism of the character intensified in 2017 with the release of “The Problem With Apu” a documentary by filmmaker Hari Kondabolu that studied the effects of negative stereotypes perpetuated by the character. On Twitter, Kondabolu thanked Azaria for his remarks.